As we begin the Year of Freedom, we are strengthening our interaction with the subtle realm. This is the path of Ascension—a natural evolution into more conscious connection with the subtle realm. As we start integrating the rules of the subtle realm, which is resonance and connection, we are building form. Clarity of your thoughts and emotions, your Subtle Bridge, is your first action of creation. Freedom always begins within. 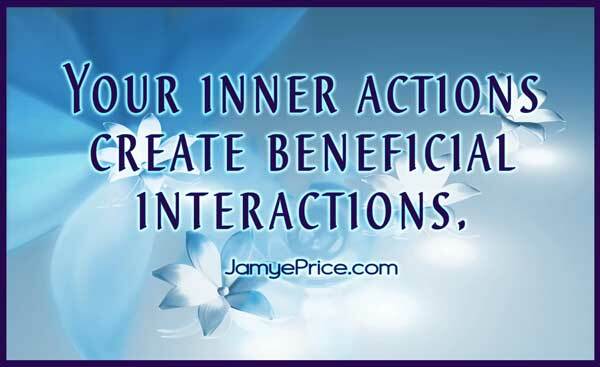 Your inner realm is your Sacred Space Within. 2019 will continue supporting you to enhance the strength and clarity of your inner realm. While you cannot control the external realm, you can control how you react to things. But this isn’t a suppressive control (though sometimes it feels like it), it is a choice to honor your inner needs and nurture your healing and transformation. It is a powerful boundary of love that teaches others through example of healthy giving and receiving. 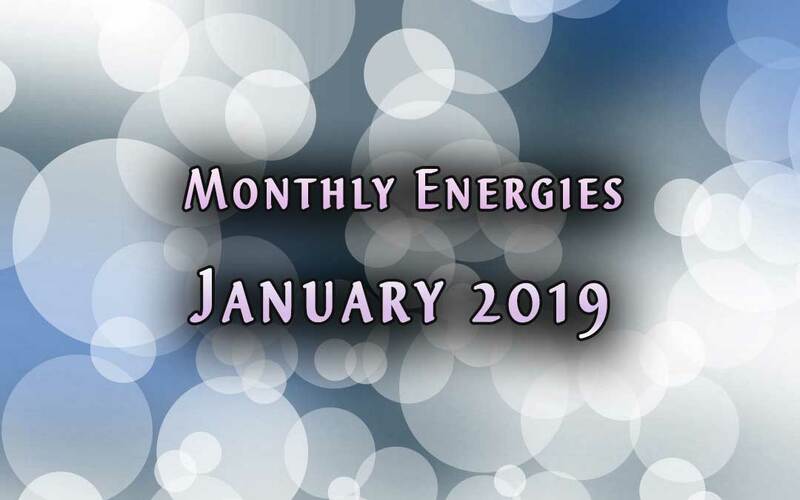 2019 feels fast-paced and continuing the track of old structures falling apart so healing and transformation can begin to take root. It takes time for the “physical” structures to shift. Your inner changes are the quantum structure that magnetize new potential into your life. As Lightworkers, we are learning to trust the flow of our inner realm as we cultivate potential into form. Freedom means separating yourself from drama in ways that inhibit your creative flow. Freedom means connecting in ways that stretch your strength. Freedom, like all in the physical realm, is a constant state of change. That change always begins within. Your free will is your choice of reacting or interacting with life. What choice in your moment is a path to creating a different future? 2019 will support more loving flow as the old control systems fall apart. It will call you to more empowerment, which is more freedom. It will show you your strength or weakness—weakness is just a potential strength—to love more. Yourself, others, life, change—as you love it all more, you create a new foundation of love upon which humanity grows. I was given a word and a vision for January. The word: Patience. Ugh. ;o) The vision was a flow of movement at different speeds that created adjustment. First, patience. Of course. Patience is not just surrendering to waiting. It is a powerful space of knowing within. When you are patient, you are not pushed and pulled by the experience of the moment as much. You are not contracting or resisting the moment consciously or unconsciously. You are open, aware, perhaps even desiring change, but knowing that all is well and offering opportunity for new creation to form in the linear future. 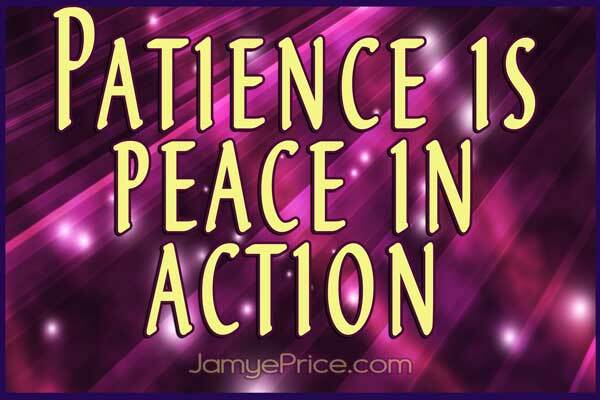 Patience is a virtue because it requires some effort to instill within. We are creative beings and the experience of linear time/physicality stirs up fear of the future. When you are strong within, your sacred space is so deeply loving that the perfection of the moment, even in challenge, is experienced as an opportunity for new clarity and choice. To foster your patience, release fear and trauma that has taught you that you (and/or life) are incapable of creating a loving life. It may not all be easy, hence the virtue; but…you know what I’m going to say…its worth it! Freedom and patience weave your foundation of inner strength to connect powerfully with Life. The vision I was shown supports blending the universal laws of the subtle realm and the laws of the physical realm. When you honor the conditions of physicality and honor the sanctity of your inner (subtle) realm, you are becoming more consciously interactive with the creative force of Life. You are free to create within the physical conditions of this realm. As you do, the conditions begin to expand through time. The conditions of the physical realm, such as living within a collective of connected individuals, means that you are not just creating by yourself. You are creating with Life. You are constantly reading the clues of life to find your supported path in the physical realm moment. Patience supports your inner strength so clarity (and clair-ity) can form. Your Freedom is constantly changing. Patience keeps you open to new information and inspiration in the present moment. Your present moment is where your power to create is. Your choices in the present, even if that does not entail action, are creating your future. How can you free yourself with a choice to love more in your powerful present moment? January will continue to build your inner freedom through the lens of patience. How deep is your knowing that life wants you to thrive? How bold are you to take an action or not, then allow the consequences to show you next steps? Is your FAITH (Full Acceptance In The Heart) strong enough to take a chance on yourself and life? You don’t have to decide it all right now. Patience helps you feel the impulses of your heart, even in the midst of unknown.